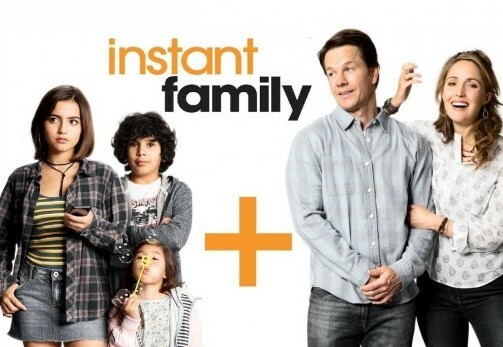 Instant Family – Con & Bex Chat Family time with Writer/Director Sean Anders!!! 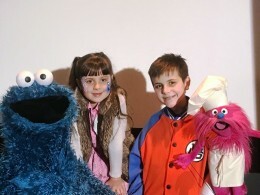 Instant Family review by Con CLICK HERE!!! 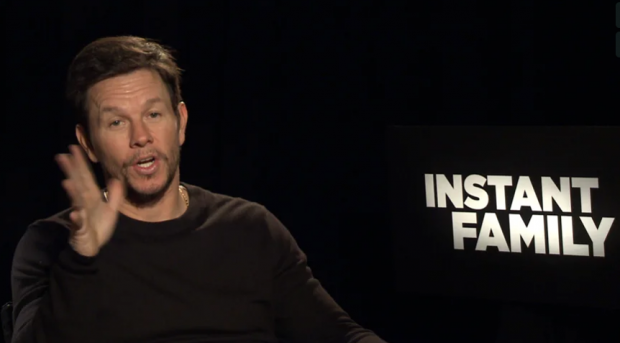 Instant Family – Con & Bex ask Mark Wahlberg the Naughtiest thing he’s ever done to his Family CLICK HERE!!! 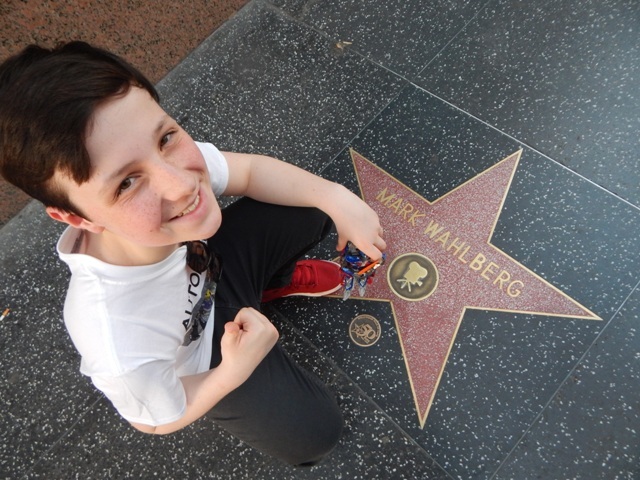 Harrison with Mark Wahlberg’s star in Hollywood!!! 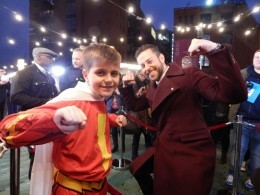 Instant Family in Cinemas 14/2/19!! !